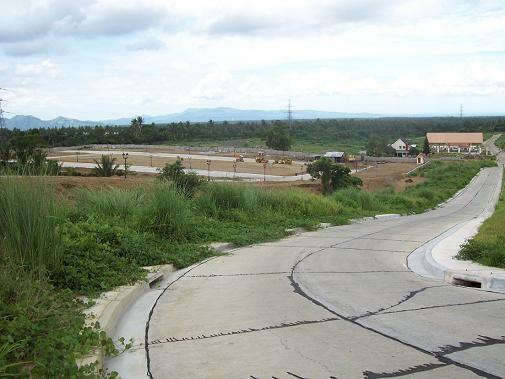 P10,752/sqm 20%down 10% Disc. 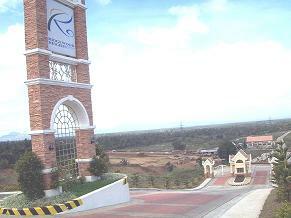 Bal.5-10 yrs to pay 1st yr 0 int. 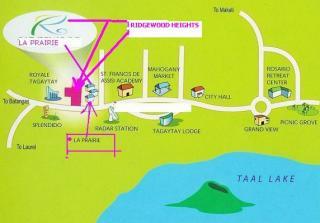 Cool Weather, Balmy Winds & Foggy Mists Create The All Year Vacation Ambiance For The Tagaytay Resident. 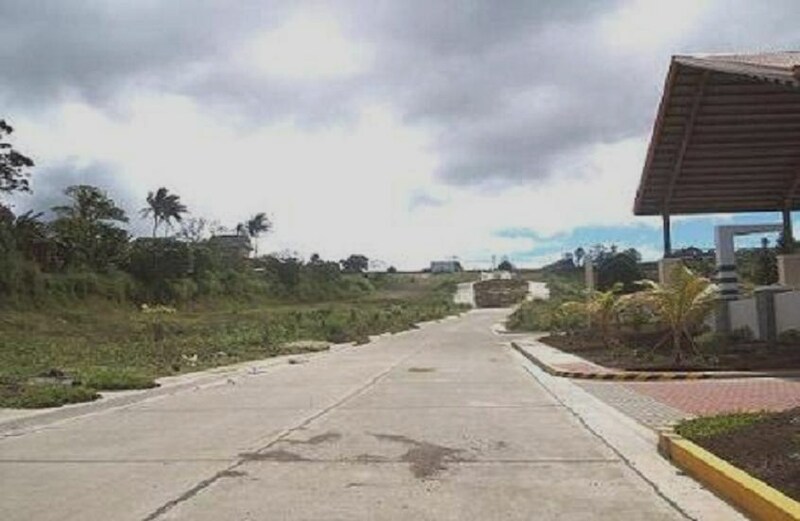 The Second Summer Capital Of The Country. 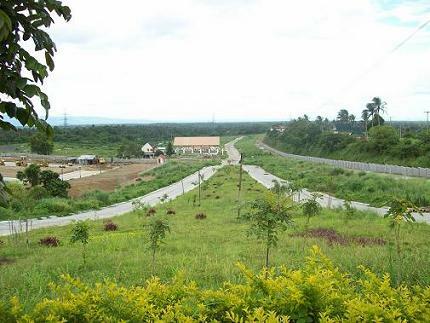 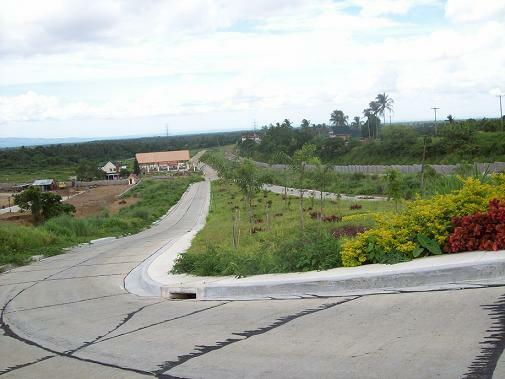 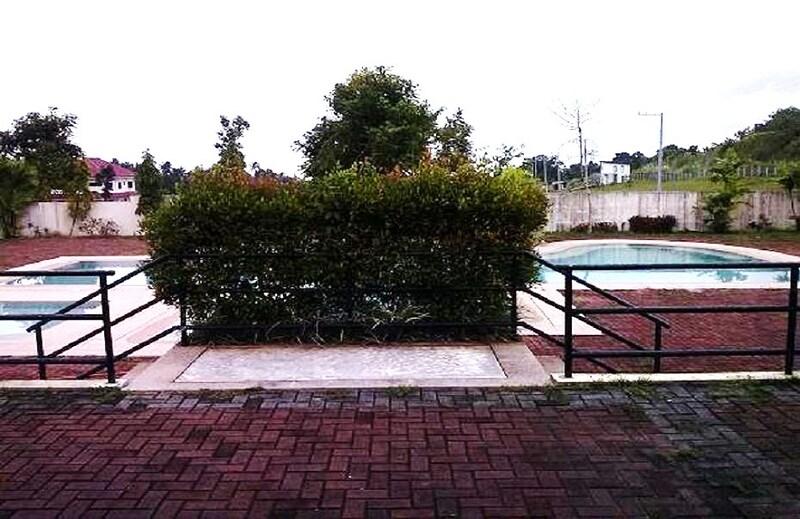 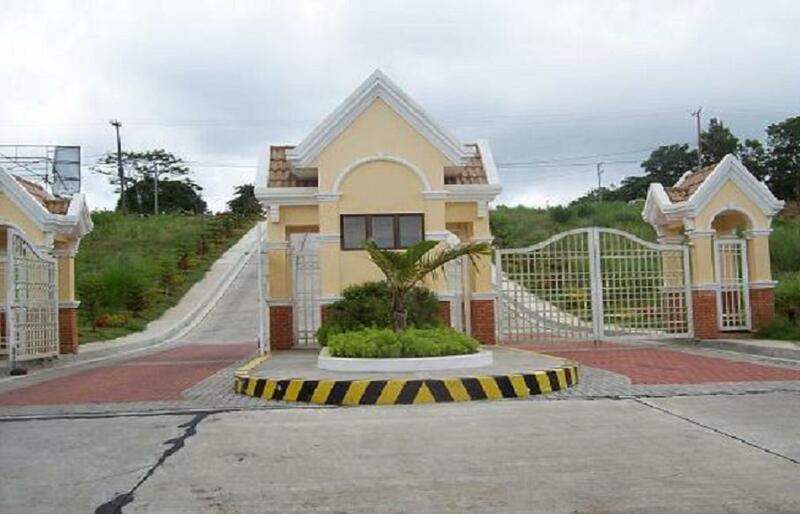 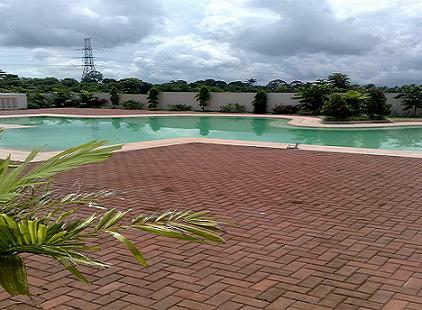 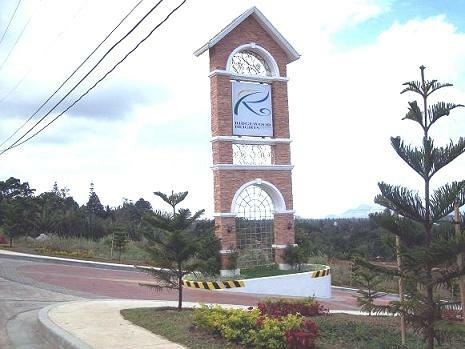 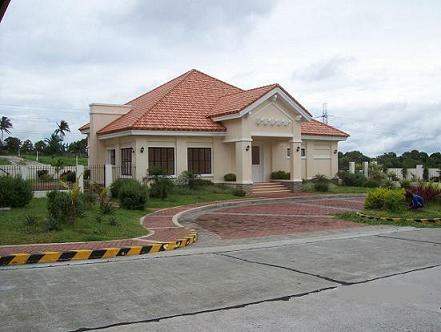 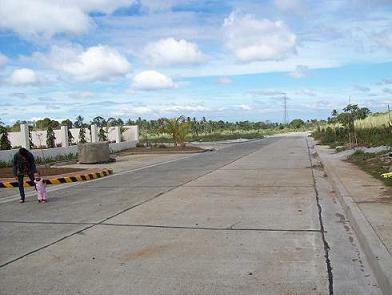 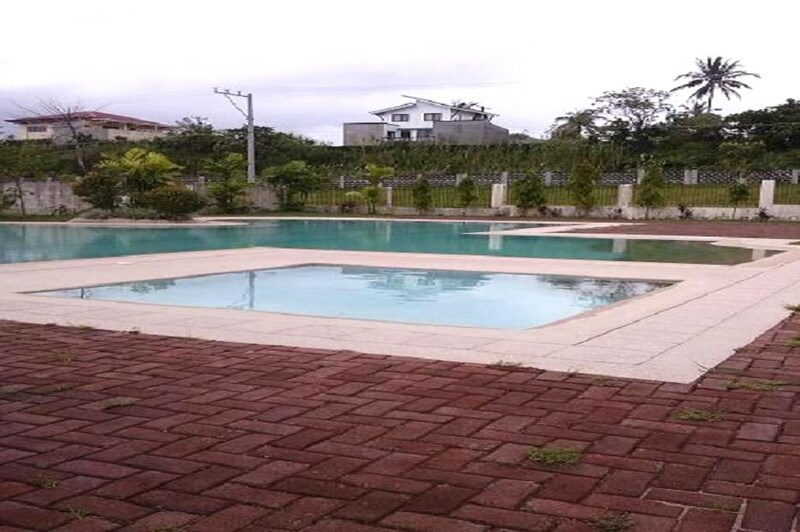 ® Main Gate Located Along Tagaytay-nasugbu Hi-way, Tagaytay City.Limited Lots Left! 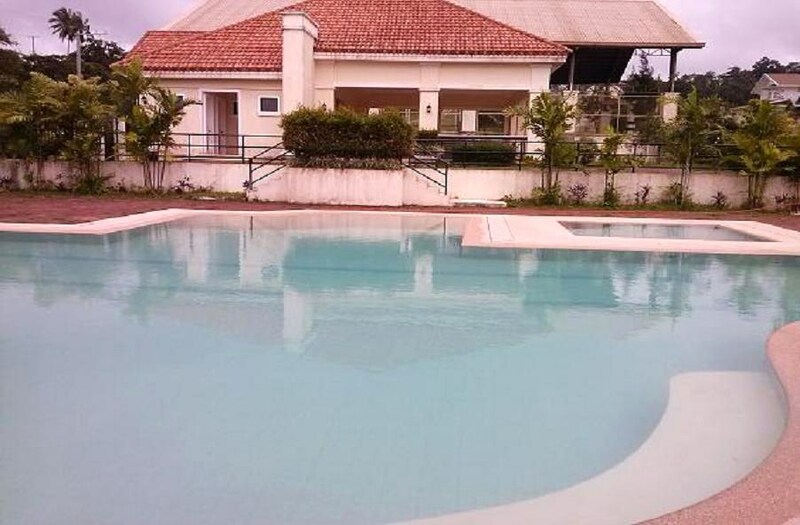 Alternative III: Two (2) year Cash Sale - 10% DISCOUNT based only on 20% Down payable in 7 dys, 80% Balance payable in 2 yrs NO INTEREST.